“Little Mermaid, JR” cast is announced! 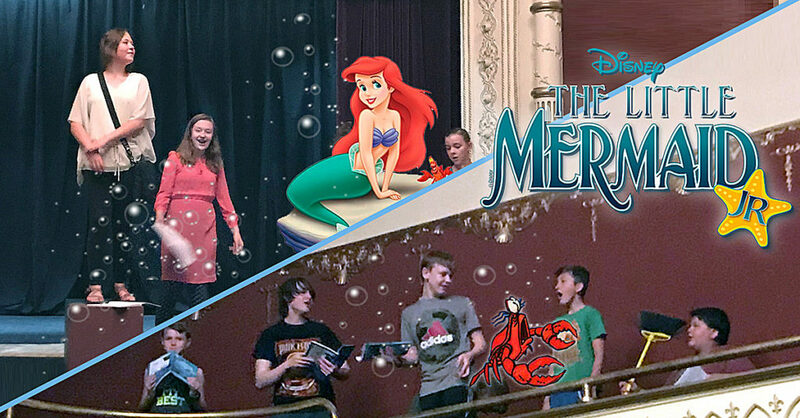 The cast of “Little Mermaid, JR” has been cast and is in their second week of rehearsals. Scroll down for the entire cast and crew. 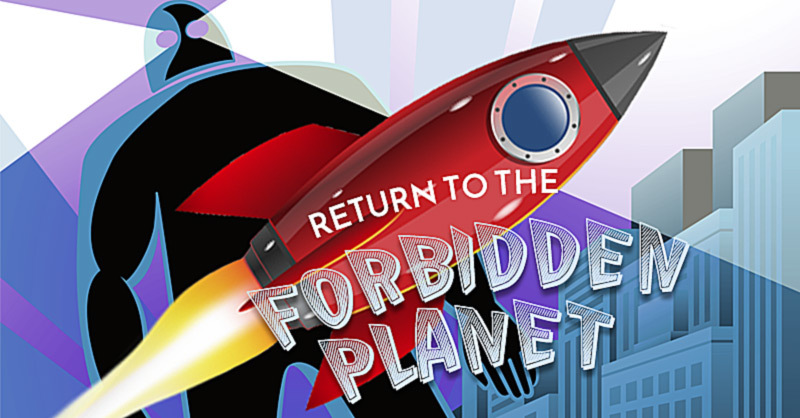 Tickets are on sale now for the June 22-24 production.